None of them worked, as the game still CTD. 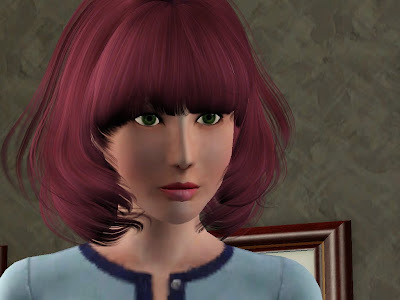 My final resort would be to reinstall the sims afresh; which I can't do now cause I don't have my installer. Therefore with me reverting back my game to Fast lane, I lost all my default skintone dots in the process; which renders the default replacements useless too. Now my sims appear in Grim Black. Zero skin data. Except for Jesse. For apparently, he's on non-default skintone. So though I had made a blunder, there is still hope to rely on non-defaults. 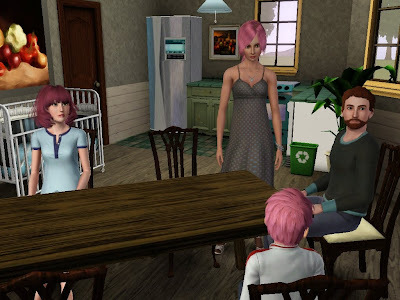 But the fact that I had been simming, capturing and writing the House of Vanglorious for a long time, I could tell the difference that they don't look themselves with the new skins. And because of the different textures, their face were somewhat unfamiliar. Hayden supposed to be snow fair. Ashton supposed to be sunkiss. 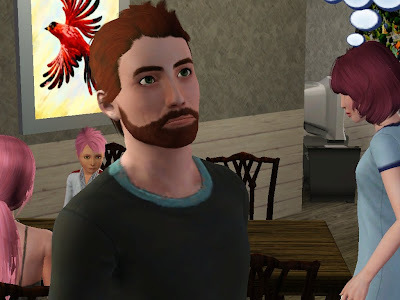 And Connor should have a little pinkish life flowing on his face. I insist on having their original skintone. Or else, I can't be satisfied with the pictures to use in the chapters. I can't cope with second best. 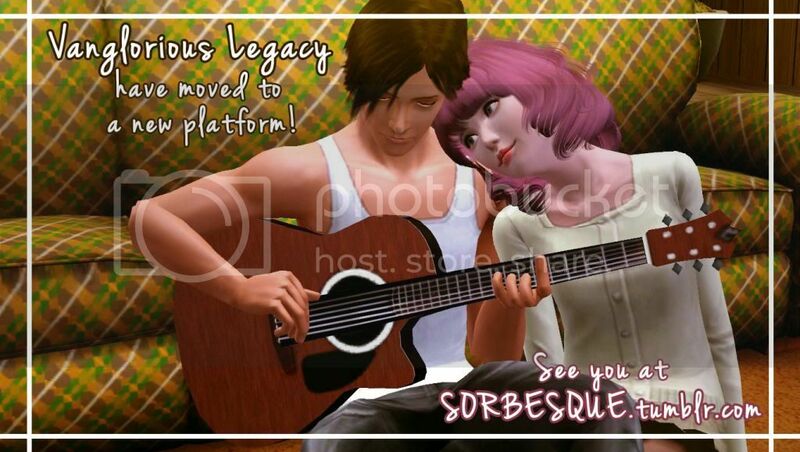 Therefore, the House of Vanglorious story will be continued after I reinstall the game.